Chinese people are keen on buying overseas property, we know that for sure. 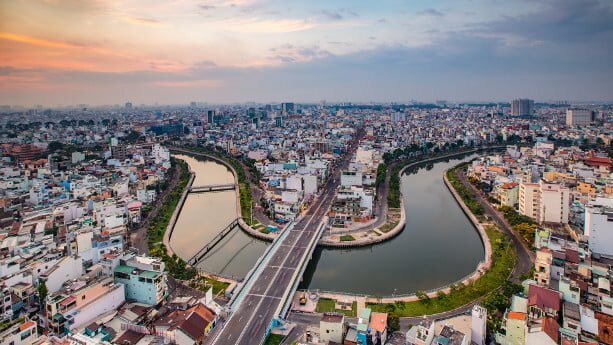 Philippines, Cambodia, and Vietnam are just a few countries where Chinese investors buy everything from a single unit up to dozens of units at a time. Not surprisingly, many agencies and developers focus hard on the Chinese market, offering services and support in Mandarin and Cantonese. 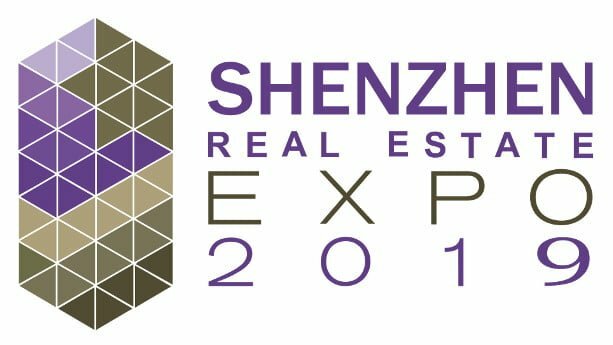 China Real Estate Show hosts some of the biggest real estate events in China that attracts thousands of Chinese investors, willing to engage with foreign developers, agencies, and law firms. So far, events have been held in multiple locations, including Shanghai and Shenzhen. This time, we have a look at the next event that will be held in Shenzhen, and where the expo will open its doors to more than 130 exhibitors and 25,000+ visitors. China’s real estate market has grown immensely the past years and accounts for 30% of the total GDP. We’ve seen both ups and downs in the market, with a big correction in 2015-2016. With an economy that has slowed down, and with an escalating trade war with the US, it will be interesting to see how the market is set to perform in 2019. In this article we take a look at how China’s real estate market has performed the past years and what my predictions are for 2019. How has China’s real estate market performed the past years? China’s real estate market is one of the fastest growing in the world and a main driver of the Chinese economy. As prices have surged since the 2000s, setting foot into the housing market has become popular to gain wealth. Many of the luxury goods and sports cars you see in places like Shanghai (I’ve seen plenty of them) are bought with money made from real estate. 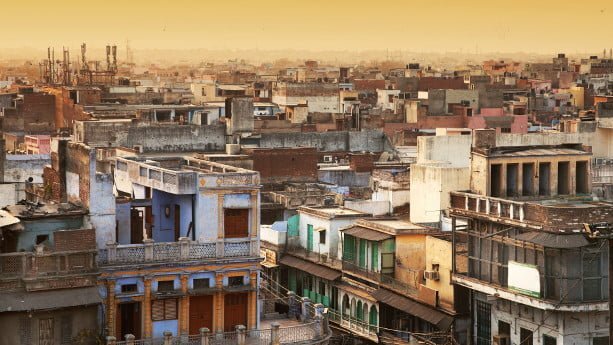 According to the National Bureau of Statistics, first-tier and second-tier cities like Shanghai, Shenzhen, and Beijing have seen higher increases of residential house prices. To give you an overview, I’ve listed the average real estate prices in RMB/square meter from 2013 to 2016 below. The numbers speak for themselves. Australia is the to-go place for people who wish to live in a stable nation, offering great education, and with a preferable climate. 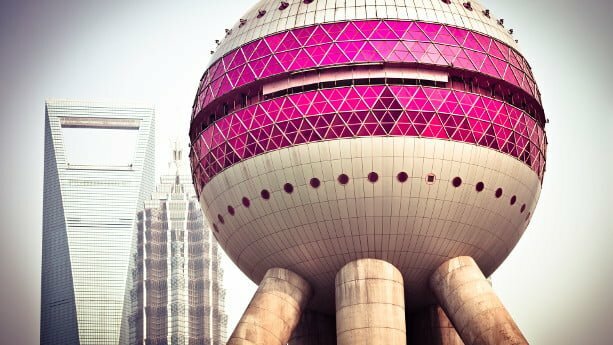 Foreign investors, many from China, have flooded the market and real estate prices have reached record breaking levels. The country has never experienced a major decline and didn’t suffer much during the subprime crash 2008, when prices continued upwards. There are several interesting reasons behind this, of course. In this article, I explain how Australia’s property market has performed the past years, about the markets in Sydney and Melbourne, and what my predictions are for 2019. Why have real estate prices increased so much in Australia? 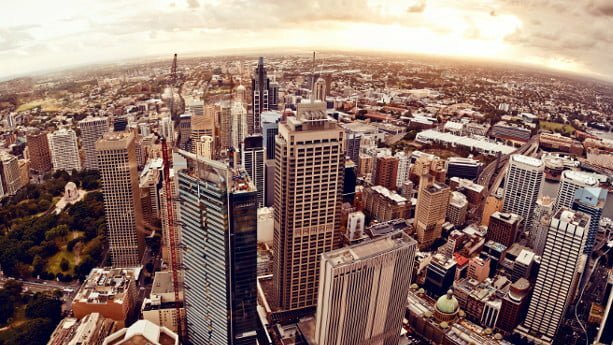 How will Australia’s property market perform in 2019? Is Australia’s property market heading for a crash? The property market in Australia was booming in 2017 with house prices breaking all-time high records. The millenials were even told to give up eating avocado toasts, if they ever wanted to afford a house. Dubai is the Middle East’s equivalent to Hong Kong and relies less on oil production compared to many neighboring countries. It’s been a hot-spot for foreign investors and seen a great growth in the past decades. If you plan to buy real estate in Dubai, it’s important that you understand how healthy the market is and what you can expect in 2019. 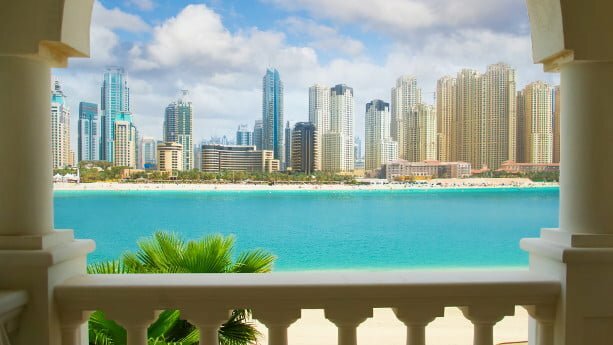 In this article, I explain where Dubai’s real estate market stands right now, present data and analysis from previous years, and share my predictions for 2019. Before we try to forecast Dubai’s real estate market performance in 2019, it’s important that you understand how the market has performed the past years. The market has had a turbulent time and some of its worst years in 2015 – 2016, when real estate prices declined much. Thus, the market has been in a recovery mode in 2017 – 2018. Still, prices and rents didn’t fall as much during these years. For example, the average sales price decreased by around 5.6% in 2017 according to Savills, while the average rents fell by 7%. We can call it a price correction for sure. The main reason behind the decline is that the market has became one of the hottest in the past two decades. In 2004-2006, this small city had 30,000 cranes, equaling to 25% of all cranes in the world, which speaks for itself. Hong Kong is famously known for being one of the easiest and best places to do business. Income and corporate taxes are among the lowest in the world and you can set up a company within days. Not to forget, the market is transparent and closely regulated. Hong Kong will always be a preferred destination for real estate buyers. Foreign property investors, mainly from Mainland China, have poured in the past years and the property market is one of the hottest and most frequently mentioned in the local and foreign media. 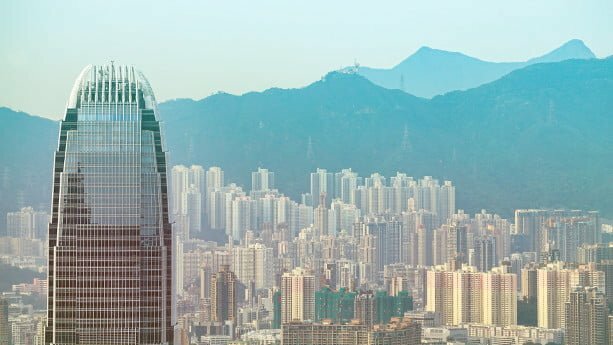 In this article, I explain how Hong Kong’s property market has performed the past years, what’s driving the market, and what my predictions are for the market in 2019. Hong Kong’s property market is one of the hottest and real estate is among the most expensive in the world, outperforming places like Singapore and Sydney. Prices have increased by double digits and in the second quarter of 2018, the year-on-year price increase was 13.5%, a bit higher than the price increase in the first quarter. Indonesia is set to become a new economic powerhouse in Southeast Asia, luring investors from overseas. 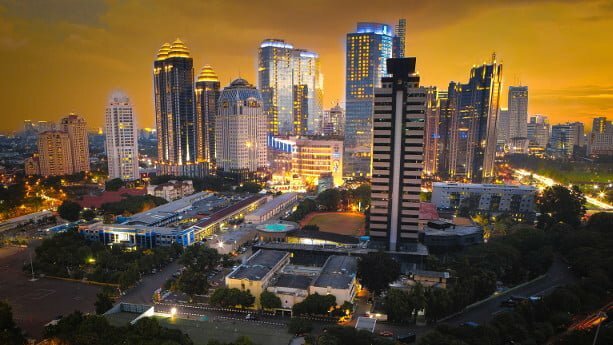 Increasingly more foreign buyers, especially from China, have spotted investment opportunities in Indonesia’s real estate market. I personally believe that Indonesia will become more and more interesting, once we see regulatory changes to foreign ownership of property. If you plan to buy property in Indonesia, it’s important that you understand how healthy the market is, where we currently are in the market cycle. In this article, I explain how Indonesia’s property market has performed the past years and what my predictions are for 2019. Indonesia’s property market has slowed down the past years, after experiencing a sharp growth from the end of 2012 and throughout 2013. The Federal Reserve Bank of St. Louis has made an illustrative graph showing the price changes, and the decline starting in 2013. As shown, the average price increase has slipped from 14% in 2013, down to around 3% in 2017 and 2018. Malaysia is one of the most foreign friendly countries in Southeast Asia when buying property. Many expats favor Malaysia and other foreigners even decide to stay here permanently. If you plan to buy real estate in Malaysia, it’s important that you understand how healthy the market is and what you can expect in 2019. In this article, I explain what my predictions are for Malaysia’s property market in 2019. I’ve made a thorough overview of the market condition in previous years, the current economic climate, and used historical data. Let’s start and have a look at how the market has performed in the past years. 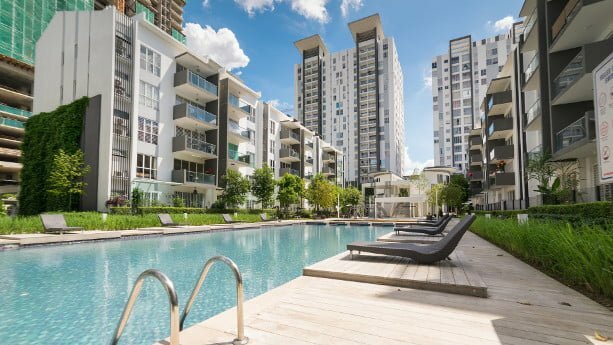 How will Malaysia’s property market perform in 2019? Philippines has become one of the hotspots for foreign property buyers in Asia. With favorable demographics and an increasing middle class, Metro Manila has undoubtedly seen the biggest interest. Corporations also move elsewhere, setting up offices in places like Cebu and Davao, where operating costs are lower. In this article, I explain how Philippines property market has performed the past years. I’ll also share my predictions for market performance in 2019. Keep in mind that foreseeing how a market will perform is not the easiest task on hand. If you have any information you would like to share, you can share a comment at the end of the article. 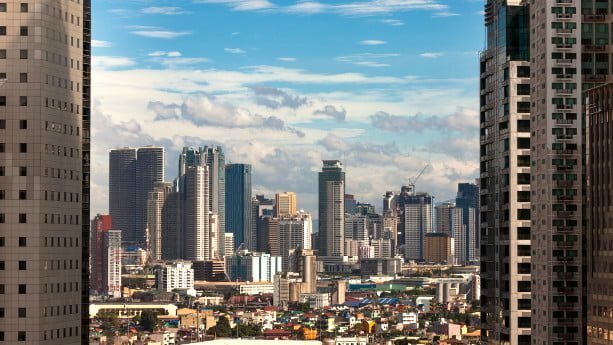 Is there a real estate bubble in the Philippines?